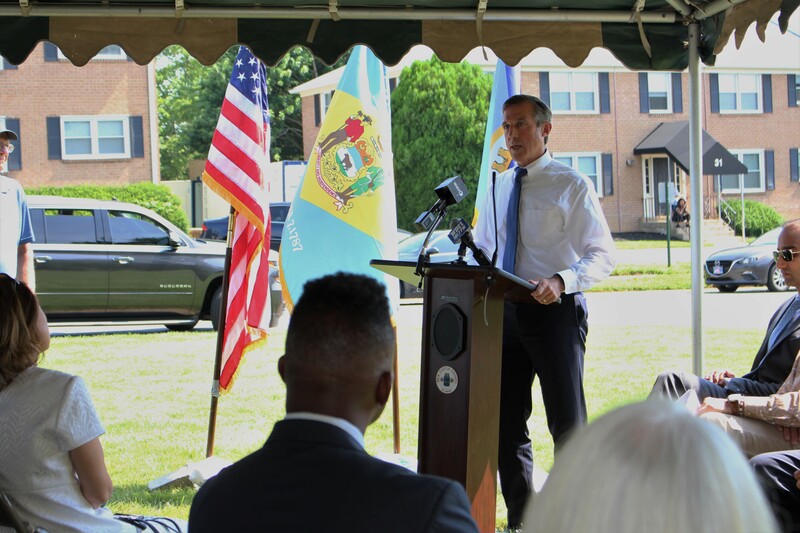 Governor Carney joins in the groundbreaking of Phase II of the Flats redevelopment. WILMINGTON, Del. 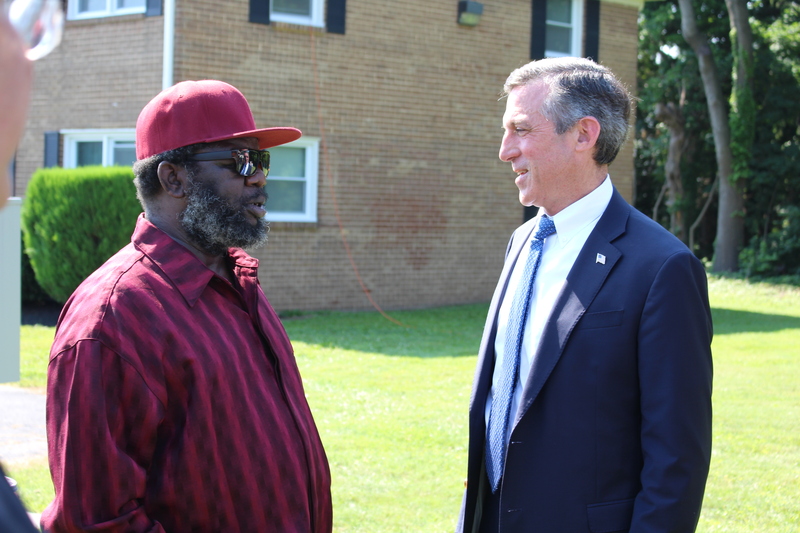 – Governor John Carney today helped celebrate progress toward housing redevelopment in the Flats neighborhood in Wilmington. Phases I and II of the Flats project, being redeveloped by the Todmorden Foundation and the Woodlawn Trustees, were supported by $6.5 million from Delaware’s Housing Development Fund, overseen by the Delaware State Housing Authority. WILMINGTON — Families and others who want to learn more about buying a home can get a wealth of information at the free Delaware Homebuyer Fair later this month. The April 22 event at the Chase Center on the Riverfront, running from 8 a.m. to 3 p.m., offers educational seminars on every aspect of home buying, as well as the chance to connect with service providers in the real estate, financing and home buying fields. The event, now in its seventh year, typically draws between 350 and 400 people. Registration is strongly suggested to save a spot by visiting destatehousing.com. Seminars will cover topics such as finding properties, obtaining low-cost financing, downpayment assistance, home inspections and maintenance, and budgeting. Attendees can earn credit toward HUD Homebuyer Education Certificate requirements. The Homebuyer Fair is presented by the Delaware State Housing Authority in partnership with the Delaware Federation of Housing Counselors. 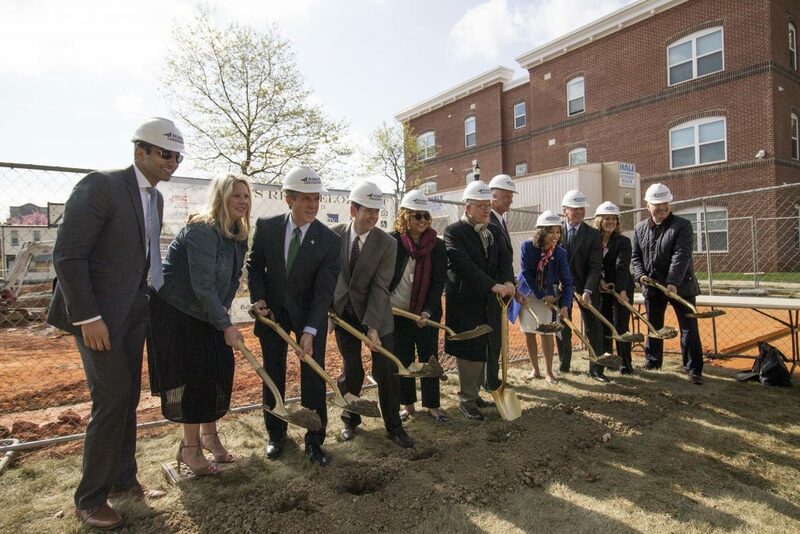 Sponsors include Faith 1510, Hilltop Securities, GreenbergTraurig, 93.7 WSTW, WDEL 101.7, Xfinity, DrinkerBiddle, Ward & Taylor, Meridian Bank and George K. Baum & Company. Attendees can register online at destatehousing.com or by contacting DSHA at 888-363-8808.